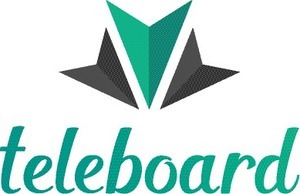 Teleboard allows you to find the best places to meet your friends, in the middle. Teleboard is an iOS keyboard that includes a custom key that launches you and your friends into a live shared map from your keyboard. We then show you the best places to meet your friends in the middle based on the categories you select. 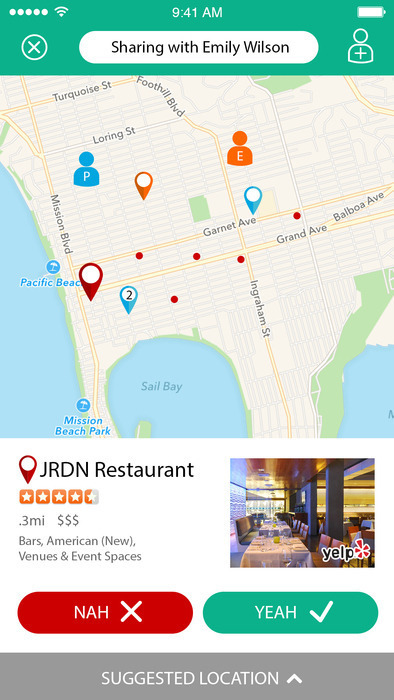 We have created a custom discovery and recommendation engine that only shows you the best places to meet your friends. You can then see all the places your friends are interested in meeting, right on the map. Teleboard is also connected to services like Uber and Maps, so that you can order your Uber or get directions, without having to search for the appropriate app on your phone and without having to put in any information on where you are or where you are going. Rather than having to hop from app to app to communicate with friends and discover places to meet, you can do it all, right from your keyboard, in a real-time shared map that also helps you get on your way. 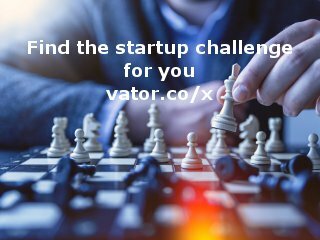 I have worked with 15+ start-ups in my career, and this culture of innovation has inspired me to transform ideas into reality.